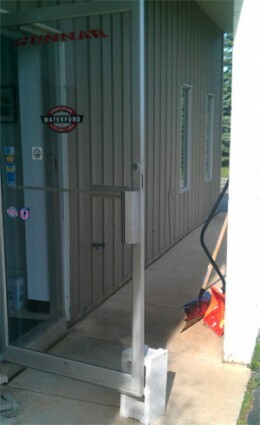 What are the shovels still doing out at our front door? It’s our good luck charm against snow and cold weather. It worked really well this year. We had temps in the 70’s in March and we almost hit 80 today. Time for a bike ride!